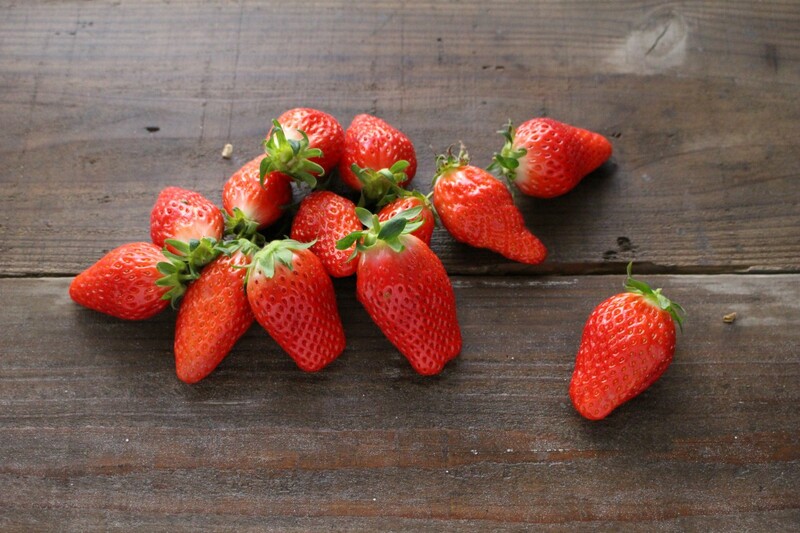 The softness and juiciness of the fruit make the strawberries from Kobe unique. The variety is called Akihime, the fruits are large with less acidity. It is recommended to eat then in the best season, January and December.